Productivity is often equated with being ‘busy’. You could be doing a lot of things at the same time and end up not accomplishing anything useful. Being productive means focusing on the right things and ignoring distractions. Even the best productivity tools won’t help you if you don’t understand the previous sentence. 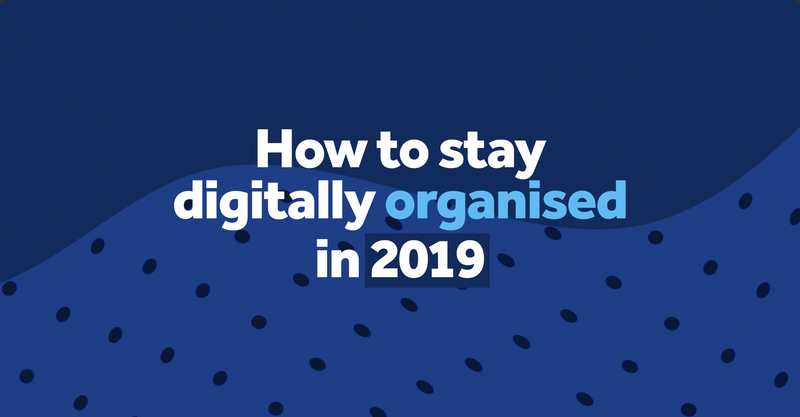 By sharing what productivity and management tools we use, we hope it can help you stay organised, track and measure your work and avoid distractions. These tools are universal and will help small to large business owners anywhere. Keep reading as we share our top tools. Easily create, organize and share any type of files with Google Drive. It is also a convenient way to collaborate on projects with other people as well as a cloud storage. Plus, Drive works whatever your operating system is. Storing files in the Google Drive cloud is as simple as downloading the backup and sync desktop client and moving files into the sync folder created on your computer. Sync is convenient for productivity, but it also works by storing files on both your computer and in the cloud. For many people, the goal of cloud storage is to save space on your hard drive by saving files on the cloud, instead. Google Drive fulfils this need with a feature called selective sync that lets you turn off sync for specific folders. When you start tracking time with Clockify, you’ll have real data that shows you exactly where your time goes so you can see improve your productivity. It has helped us manage our time better and also give accurate price quotes when charging clients on the hour. All time is accounted for and assists in managing our time wisely. Notion offers team functionality for real-time collaboration and provides the ability for teams to share, comment and assign tasks and reminders. So as much as individuals and professionals can use Notion, so can teams. Notion works with blocks and they can be whatever you want: text, image, checklist, bullet points, code, you name it. You can easily write a sentence and then transform it in a stand-alone page or an entire database, the possibilities are (almost) endless. Notion itself provides you with a lot of pre-made templates for different areas of your life, from meeting notes to personal goals. Also, the ability to share pages using a unique link makes the app usable even for those who don’t have an account. We have been using Notion for a couple of months now to keep all our projects in one place under different categories so we can see as a team what has been completed, what is ready to invoice and other work related content such as the office calendar and any notes from client meetings. The free version is enough for what we use it for and it has helped us be much more productive in the sense that we don’t need to look for scribbled notes or scrap paper for important details. It’s all on the Notion desktop app and can be accessed via the mobile app from outside of work too. It’s intuitive to use, ultra flexible and we are still discovering new features everyday.